Do you think your designs need a touch of sparkle to take them to the next level? 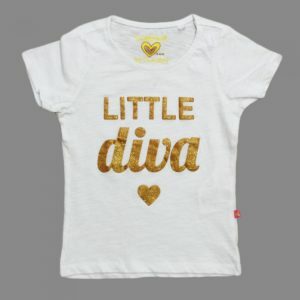 Well, if you’d be interested in printing your own glitter tees then we can help you here at AMBRO Manufacturing! AMBRO Manufacturing is a contract apparel customization company with tons of garment decoration services to choose from so you’ll be able to create many different designs all in one convenient place. 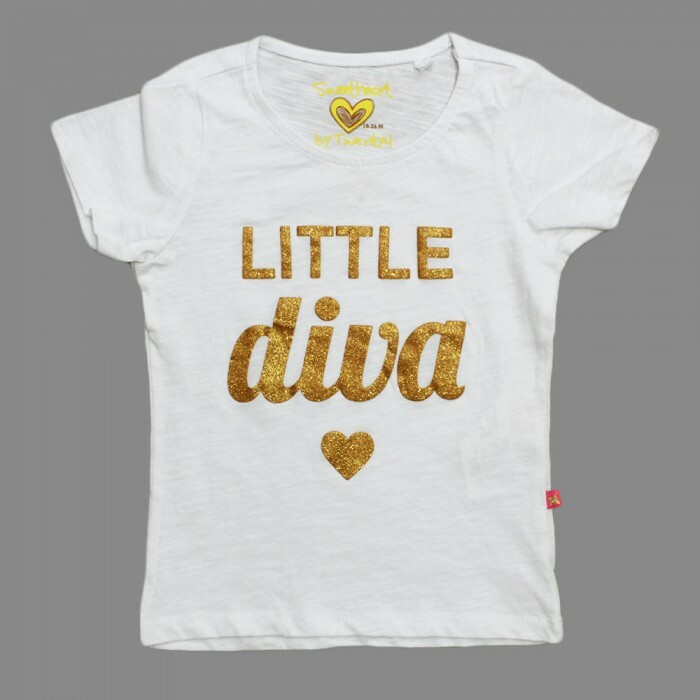 Glitter tees are an instant hit in any custom fashion line because they grab your attention immediately, so if you’re ready to explore the possibilities, we welcome you to check us out to see what we can do for you. AMBRO Manufacturing has been in business for over 30 years now so you know that we have the experience you expect from a top notch printing company. Plus, with all of that time on our hands we’ve been able to amass many different decoration methods for you to create truly unique designs that will make heads turn. One such option we’ve incorporated has been glitter printing which is an ink that has glitter mixed in to create a lustrous shimmer. You can do your glitter tees in any number of colors because the glitter is mixed into the custom ink color for full customization. Of course, glitter tees aren’t the only thing you can do here that will shine either because we also offer foil printing as well. Foil printing and glitter printing are the best ways to mix up a flat print and make it multi-dimensional because light will dance across the surface to create interesting shadows and highlights! So if you are interested in placing an order glitter tees, or if you would like to learn more about our company and all of the customization services we have to offer, you can easily contact us by email or by giving us a call at (908) 806-8337.